Showing results by narrator "Rosie Wolf Williams"
The Wild West and the frontier have long held a special place in the narrative of American history, and of all the legends and folk heroes who lived in the 19th century, none became as famous as Davy Crockett, "The King of the Wild Frontier". Crockett had the distinction of being a living legend in his own life. Known as a hardscrabble frontiersman who could spin a good yarn but who also took a no-nonsense approach that brought him from the backwoods of Tennessee to the halls of Congress. 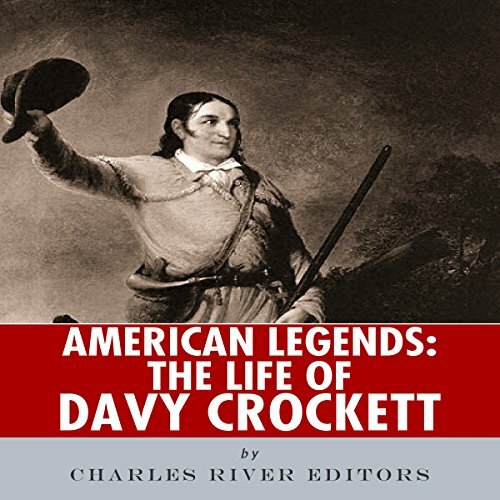 The Wild West and the frontier have long held a special place in the narrative of American history, and all of the legends and folk heroes who lived in the 19th century owe their reputation to the original American frontier folk hero, Daniel Boone. 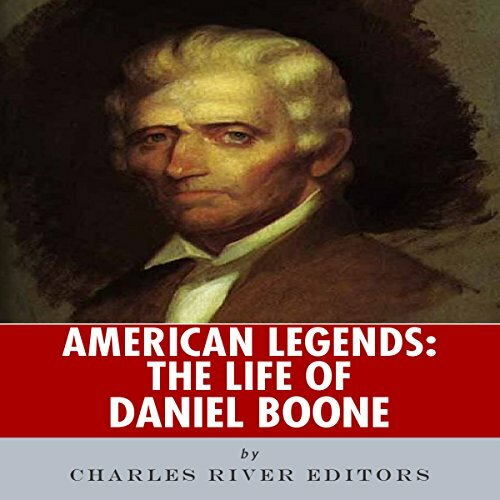 Boone was literally a trailblazer: The legendary pioneer established his Wilderness Road by striking west into present-day Kentucky and establishing Boonesborough, one of the earliest white settlements west of the Appalachians. 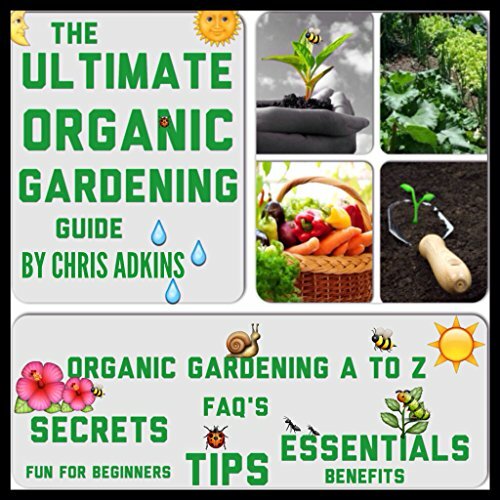 The Ultimate Organic Gardening Guide will help you create and manage your own organic garden, even if you know nothing about organic gardening. Now you can make planning and growing your vegetable garden a breeze, and it will be fun too! You’ll learn about soil preparation and that any type of food produced on fully mineralized organic gardening soil in proper balance contains much more nutrition. Organic gardening for beginners is not as difficult as many believe it is. 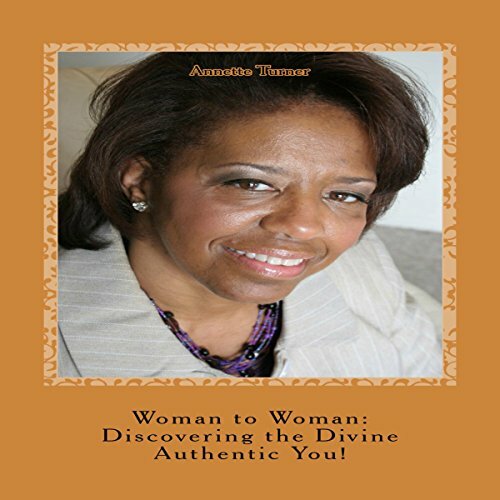 Woman to Woman: Discovering the Divine Authentic You! 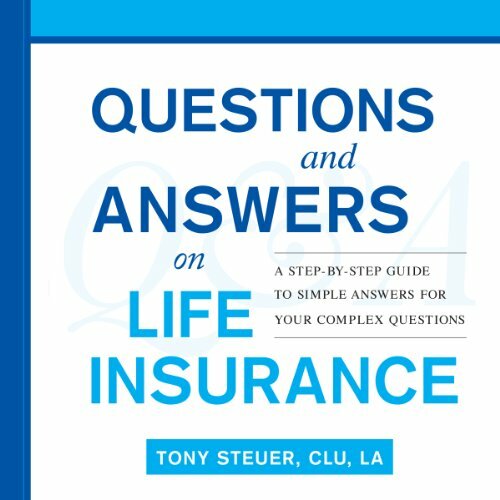 Are you searching for your purpose in life? Are you ready for change? In Woman to Woman: Discovering the Divinely Authentic You, Annette shares her journey in finding her purpose. That realization brought about change in her life. She shares her experience of courage, strength, vulnerability, and surrendering, in order to find her purpose and divine authenticity. Woman to Woman: Discovering the Divinely Authentic You will inspire and encourage you as well to discover your true potential and find your divinely authentic you! 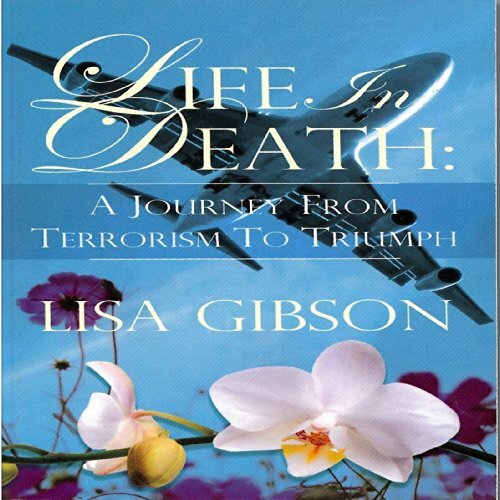 Life In Death is an inspirational story of the loss of Gibson's brother on the terrorist bombing of Pan Am 103 over Lockerbie, Scotland in 1988. But rather than becoming bitter, she chose to take the road less traveled and responded in forgiveness and love. She is overcoming this act of evil with good by serving the people of Libya, the country found responsible. 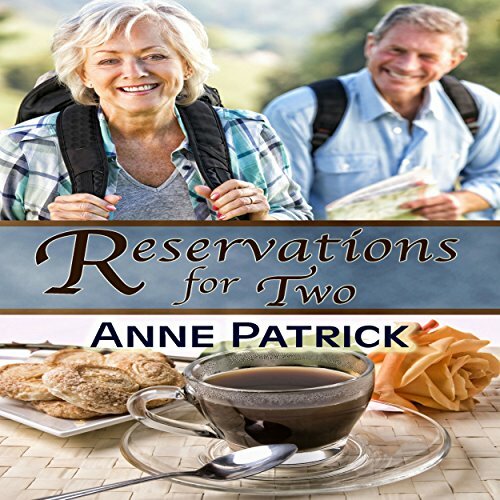 Gibson takes the reader on an emotional 20 year journey as she wrestles through grief and anger of loss and how she ultimately finds justice, forgiveness and inner peace. Someone or something has just made off with the one and only culinary goddess in Morgan's Peak, Emma Bernstein. 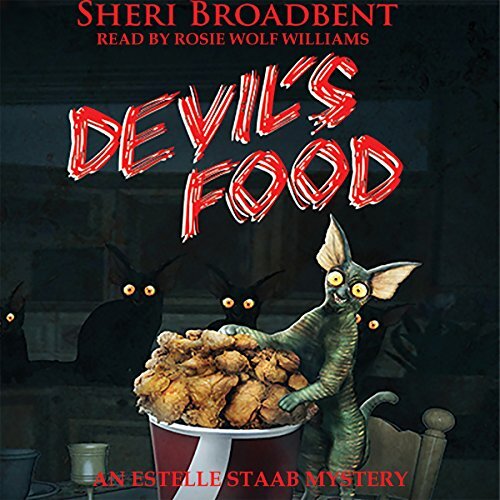 Now it's up to Estelle Staab and her newly cultivated witchy powers to not only find Emma, but save her before time runs out and she's lost forever. 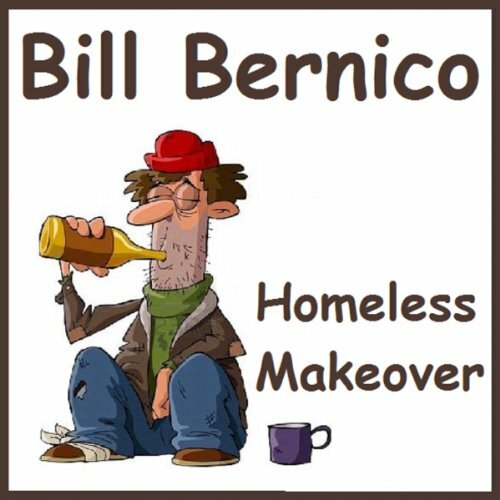 Trish Cunningham is the host of the nationally syndicated television show, Homeless Makover, where they select a homeless person at random off the streets and turn them into a cleaned up, shaved, coiffed and smartly dressed gentleman. They have one day to make the transformation. Can it be done with this particular man of the streets? It's a tall order, but they're just about done when, what do we see here? Oh oh.